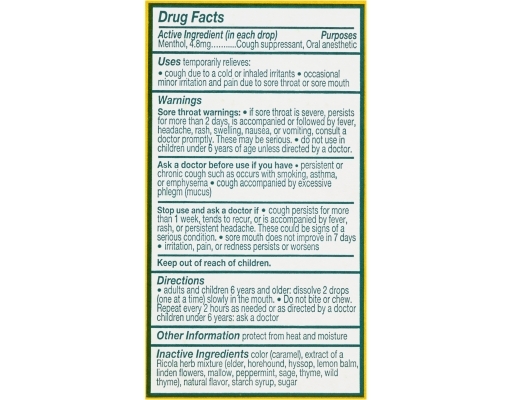 Ricola Cough Drops - the original natural herb cough drops. 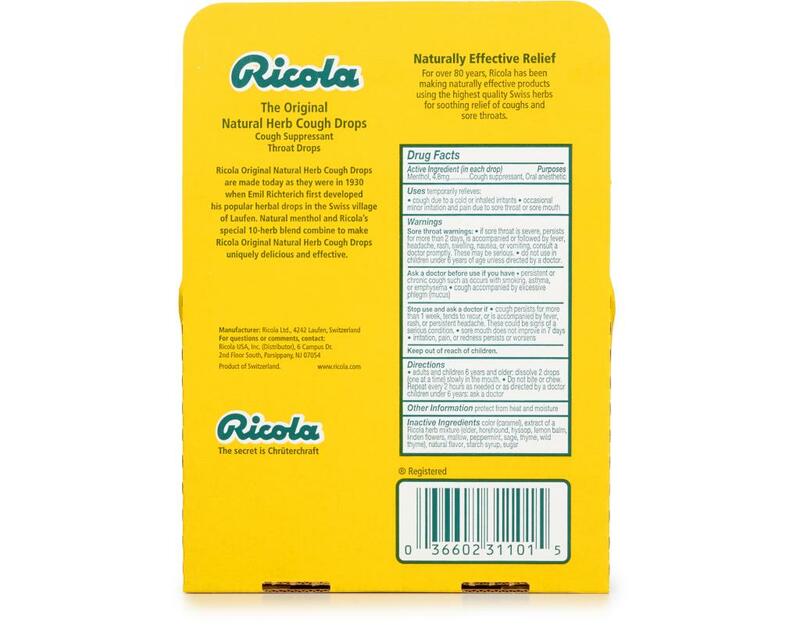 Fights coughs naturally and soothes sore throats. 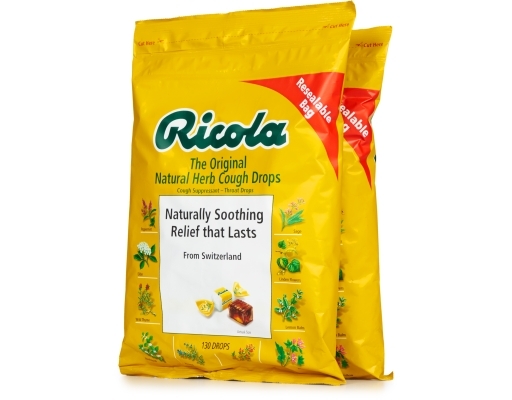 Traditional secret recipe in use for over 70 years. 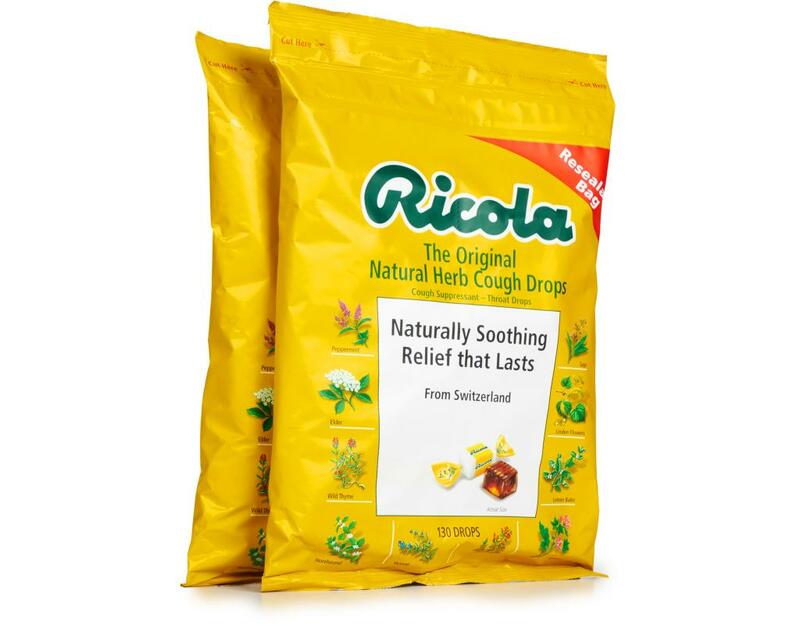 Ricola original herb cough drops contain the goodness of mountain herbs. 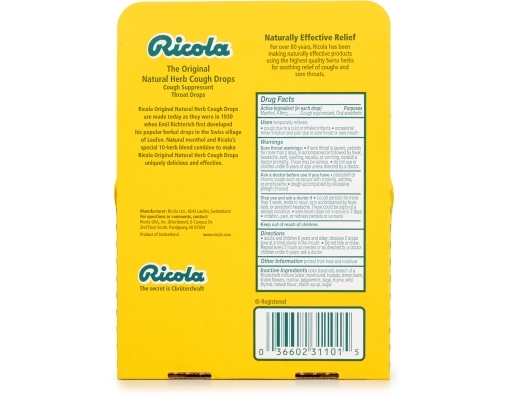 This classic Ricola cough drop has a distinctive cube shape and fine herb flavor. Original Ricola natural herb cough drops are made today just as they were in the 1940’s using the highest quality natural herbs cultivated in Swiss alpine areas using organic farming methods without chemical pesticides to ensure optimum taste and effectiveness. 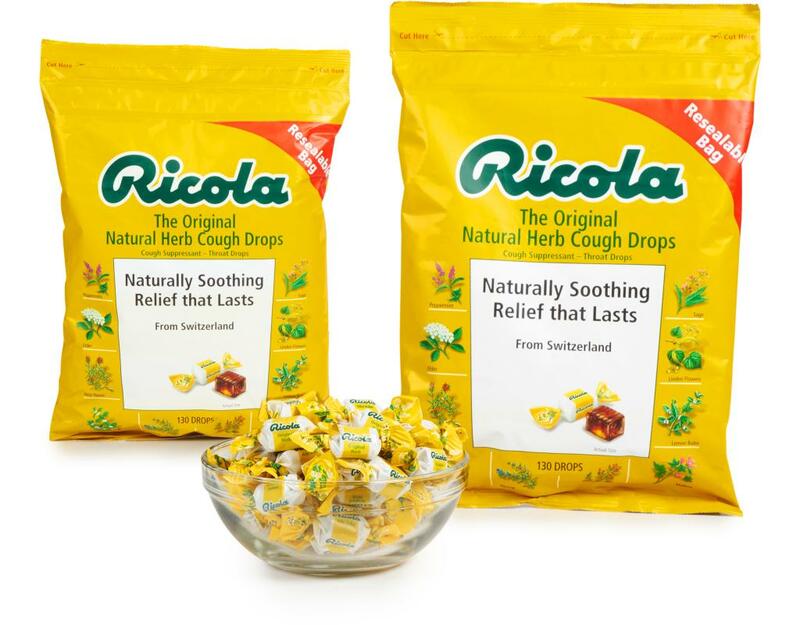 Ricola tradition is based on a consistent blend of fine quality herbs to produce the world-famous Ricola original herb cough drops. 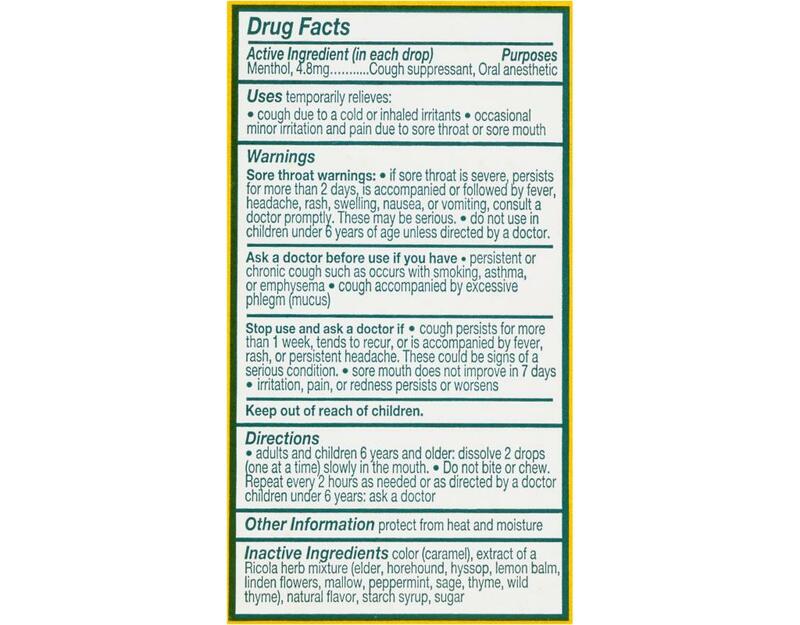 Still to this day, the blend remains a well-kept secret. 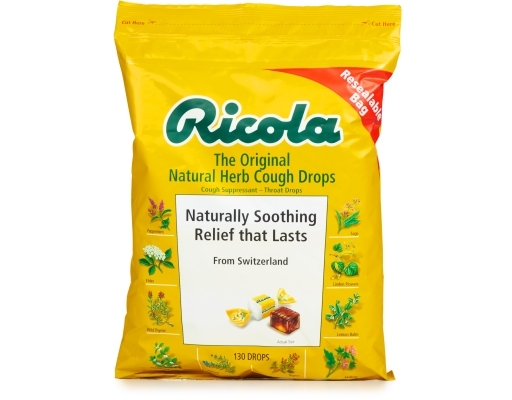 RIIIIIIII-COHLAHHHH!!! !